Clean the rooms, the houses are old and have dust etc and so takes quite a bit of cleaning on each changeover. This can be up to 20 beds on a busy day. That’s very rare and you will not be expected to do 20 beds on your own. But most of the time will be from 1 to 5-bed changeovers a day. Plus cleaning the houses and kitchen etc. Laundry – yes, this is a trainee position and you get to learn all parts of the business 🙂 We have a well-equipped laundry at the hotel and so once the rooms are cleaned the linen needs cleaning and ironing. You need to be customer friendly, this is a small hotel and so every one is multi tasking. This is your chance to learn reception skills. 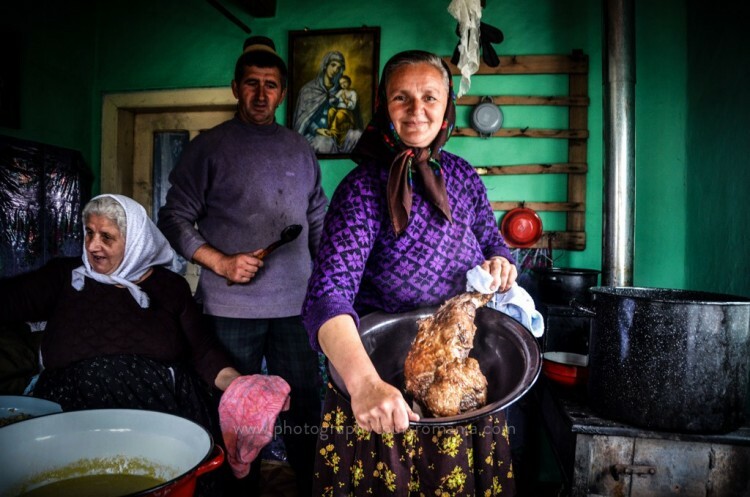 If you can speak OK English, you are expected to talk with guests, to answer their questions, help with maps, things to do and to take them to dinner with locals in the Village or up at the sheep stations if you have a driving license. You are not expected to deal with booking, but you do have the opportunity to learn an industry standard booking system if your written English is good enough. You work 5 days a week, 8 hours day and have one weekend off at a month. So if you live far from here you can have a 4-day break once a month to go home and then do 10 days straight. You get a bed in either a shared room or your own room depending on how many volunteers are staying. So normally your own room in our own private house. You get to practice your English with the volunteers that work for us from around the world. You get 3 meals a day provide for you. You cook yourself or help out together as a team when we are all around. You get a salary – this depends on your experience and level of skills. 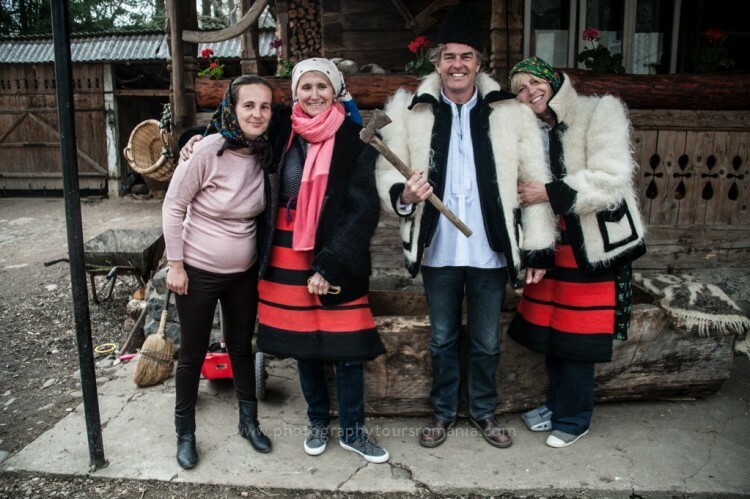 The salaries are normal local Maramures hotel rates plus food and accommodation. So the deal is good but is not London prices, please be aware of this. The job is from April to the end of Oct. Six months of the year. You can either go traveling in the winter or there is a possibility you can work with us at our hotel in Egypt in the winter months. So if you join us now, you will work from now until the end of Oct and then come back in April 2018. If you work with us for a full season, you get 2 weeks paid holiday a year. So… do you have what it takes? We have high standards and are looking for someone with passion and enthusiasm for the job and who is a real team player. If you just want a salary and not interested in working in this type of environment, then is probably not for you. If it is, please email me at duncan at villagehotel.ro with your CV and a covering letter on why you would like to work here at the Village Hotel.